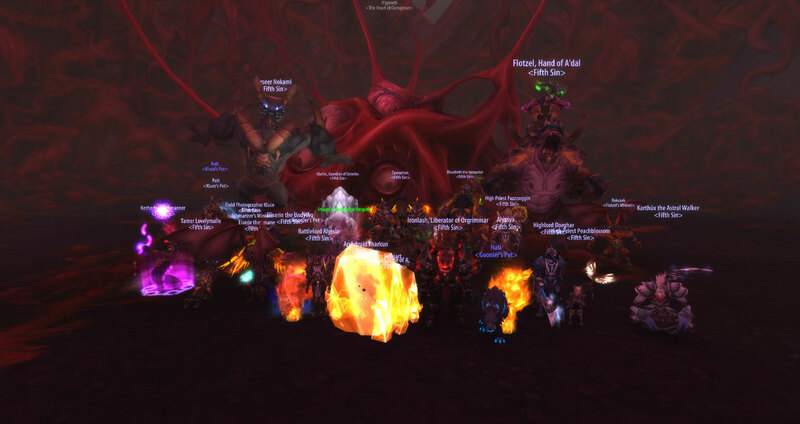 I'm sorry to inform u that at this point in time we cannot offer u a raid spot, the reason being we would not be able to give u a proper raiding position, best of luck in the future. 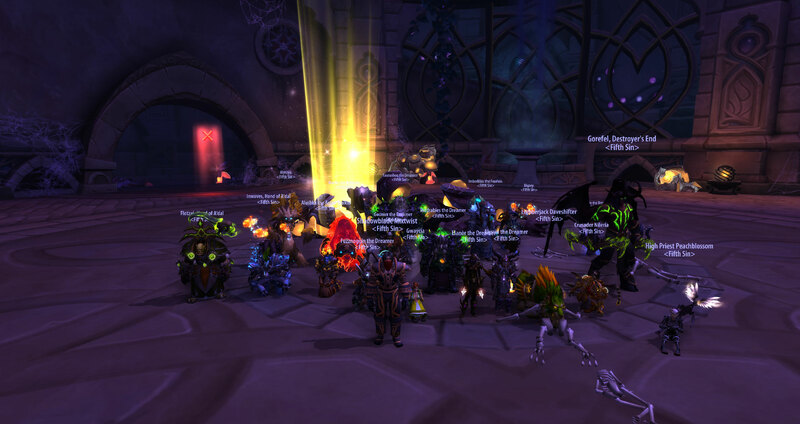 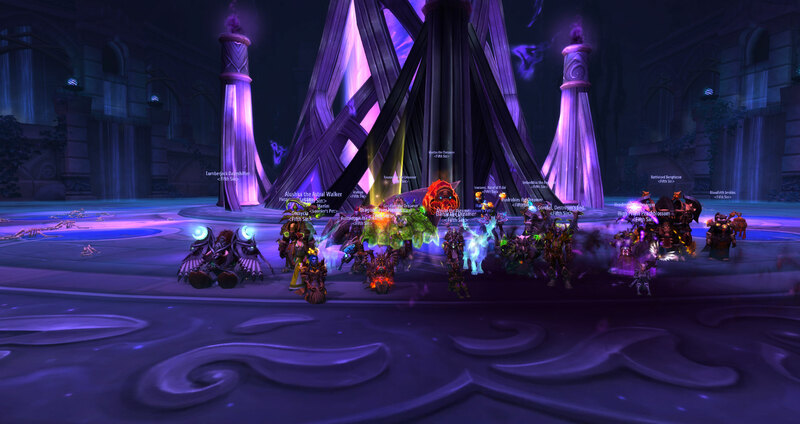 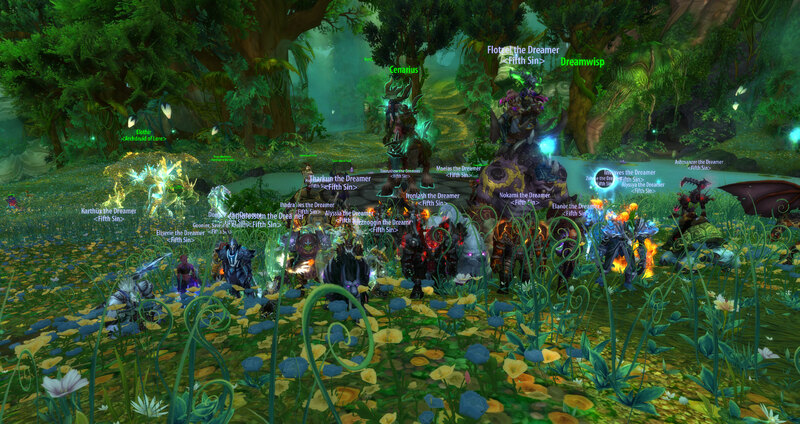 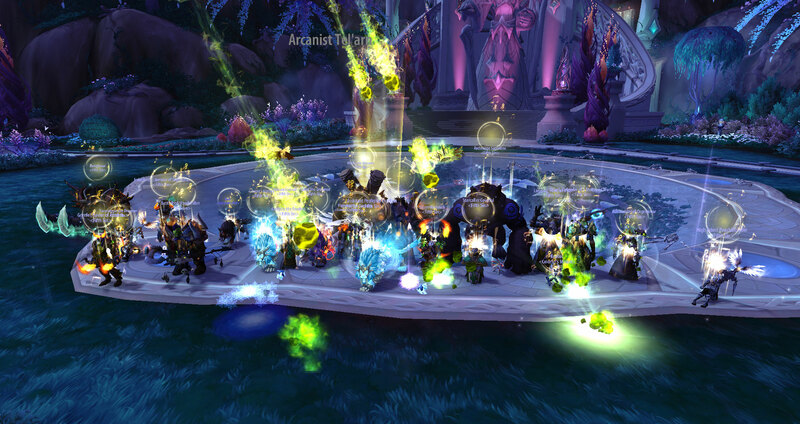 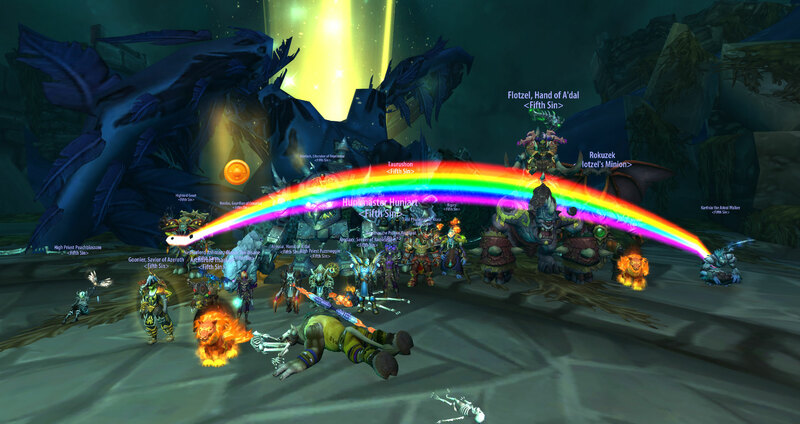 Topic: Fifth Sin resumes raiding in Legion! 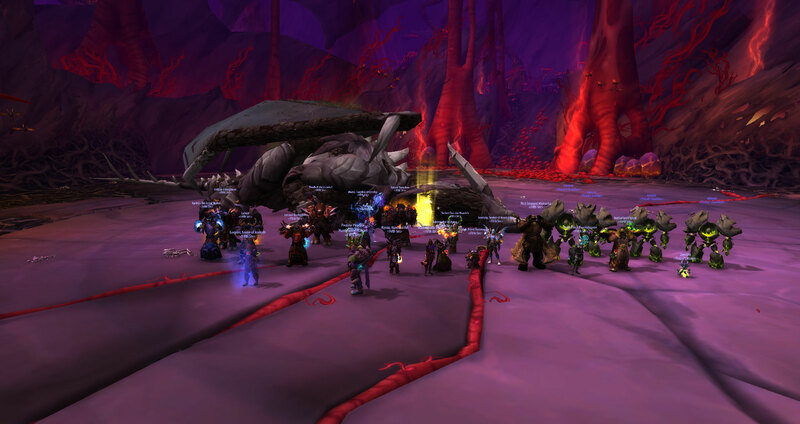 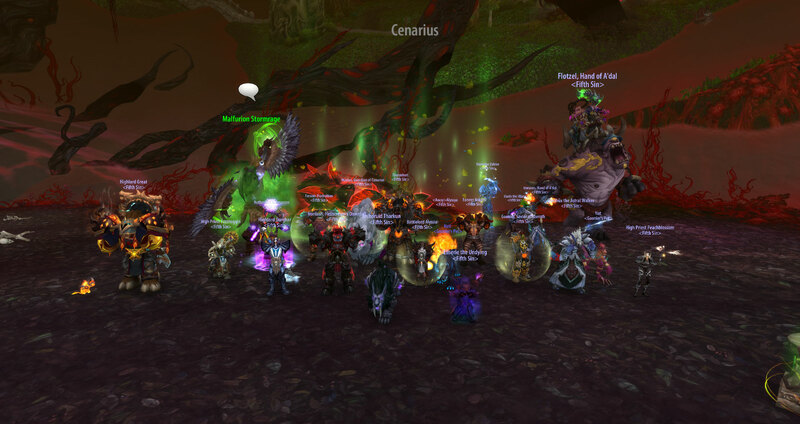 Re: Fifth Sin resumes raiding in Legion! 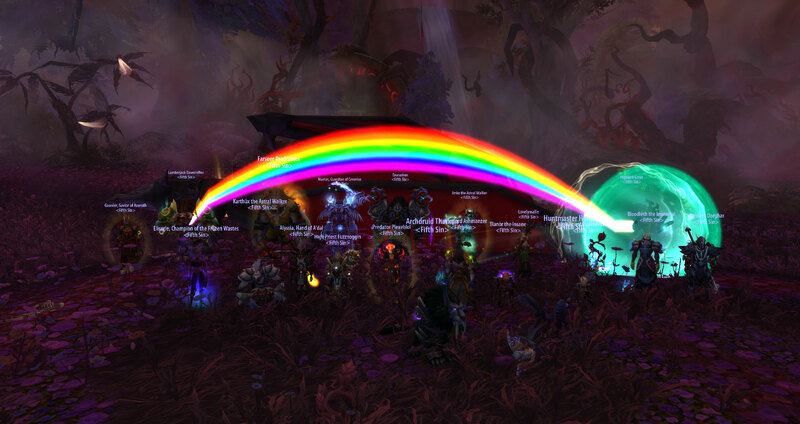 Topic: Merry Christmas and a happy New Year to everyone! 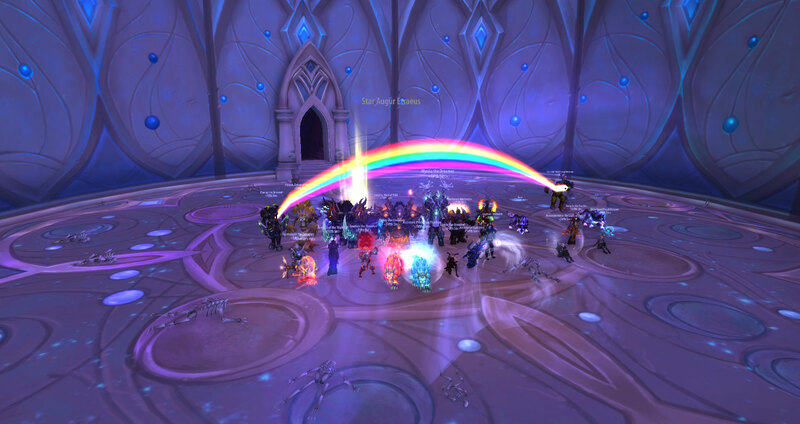 Re: Merry Christmas and a happy New Year to everyone! 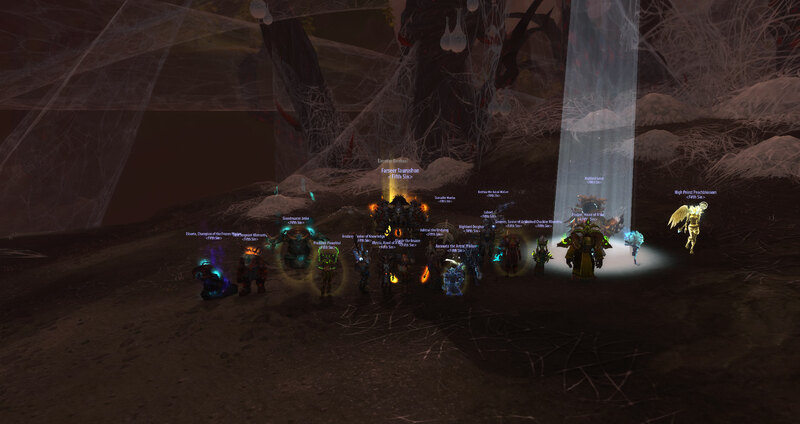 Topic: Siege of Orgrimmar cleared! 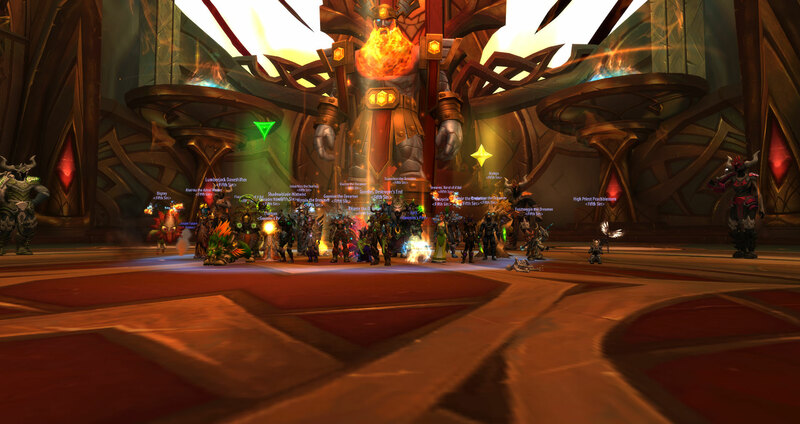 Re: Siege of Orgrimmar cleared! 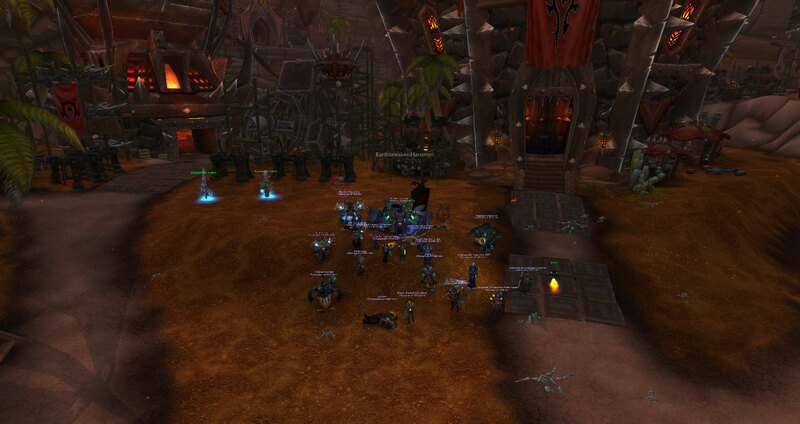 Topic: Dark Shamans go down! 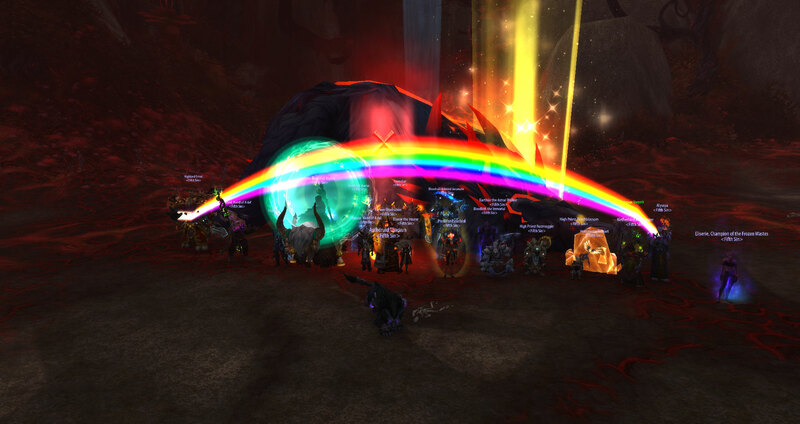 Re: Dark Shamans go down! 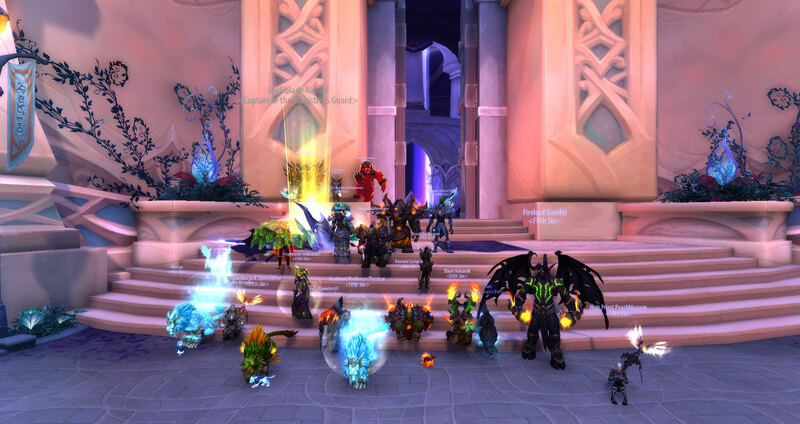 Thanks for the quick reply and yes she finished her application about 10minutes ago it should be up now:).